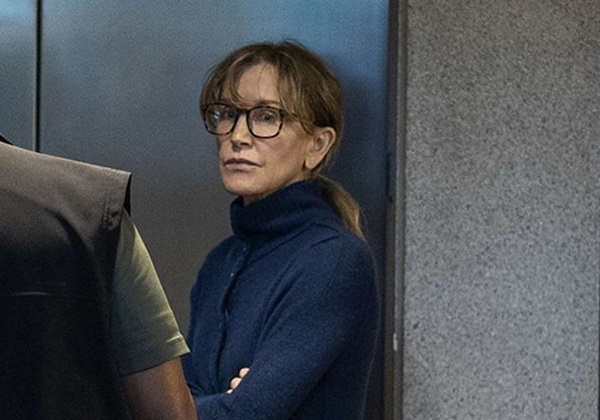 On Monday, actress Felicity Huffman owned up to her wrongdoing by pleading guilty along with 12 other parents regarding her involvement in the high-profile college admissions cheating scandal. 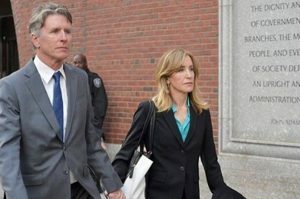 CelebNMusic247.com reports that Felicity Huffman issued a contrite and remorseful statement about her involvement in the Varsity Blues scandal. Huffman then emphasized her plan to cheat on the SATs for her daughter was concocted without her daughter’s knowledge. It is also being said that Huffman and the others are getting a lighter sentence. 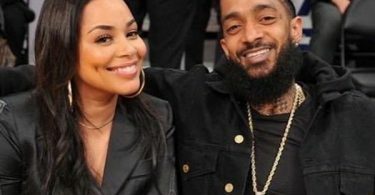 Felicity’s plea would enable her to serve as little as 4 months in prison along with a hefty fine.